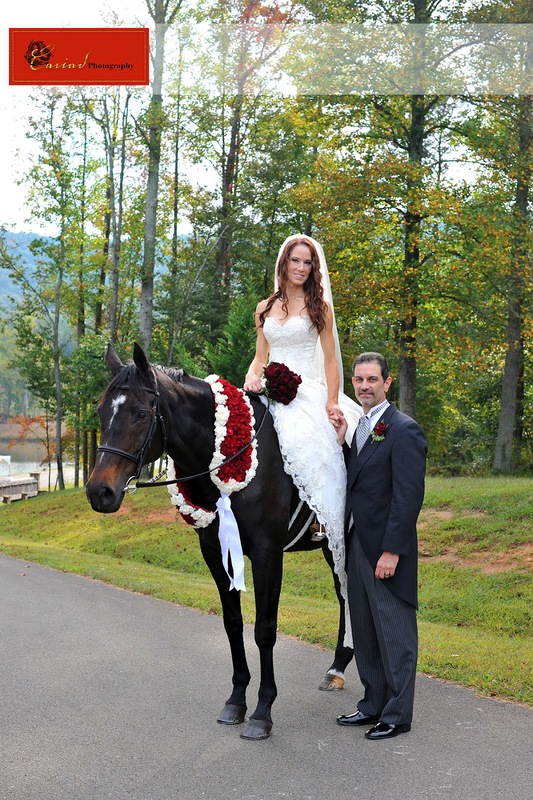 Cariad Photography Blog: Falling Waters Lodge Wedding in North Georgia! On the same day as we shot a wedding our associate and friend Laura covered a wedding for us at the Falling Waters Lodge in the North Georgia Mountains. 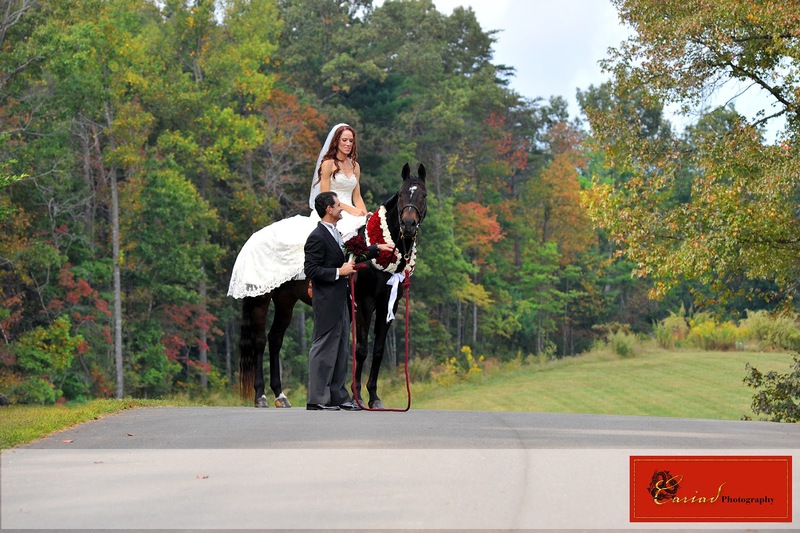 Brandy and Robert chose that location because they wanted to involve their horse, which is like their baby in their wedding. Brandy rode into the ceremony on horseback and it was quite a different and beautiful wedding.